Your video presence on most popular video sharing sites affects buying decision of your target audience, plays important role in brand awareness and even sales. Video SEO helps send signals to video hosting sites that contains rich media relevant to search requests. YouTube is the world’s 2nd largest search engine next to Google & 3rd most visited web site after Google & Facebook. As smartphone and internet speed are being developed fast, more and more people used to watch videos every day. Therefore, it is crucial to advertise your brand/product/service via YouTube. For B2C, people who watched your video is 174% more likely to buy your product/service. 2X more business opportunity! 3, What kind of keywords have better opportunities on YouTube? Generally, B2C keywords have currently more chance comparing with B2B keywords. We helped Samsung target B2C product keywords, and Hanwha for its brand Keywords. 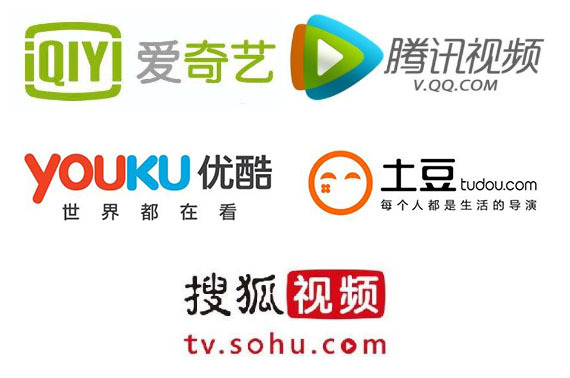 5, What are China video sharing platforms? Here’s the picture of those main players in China video sharing sites. 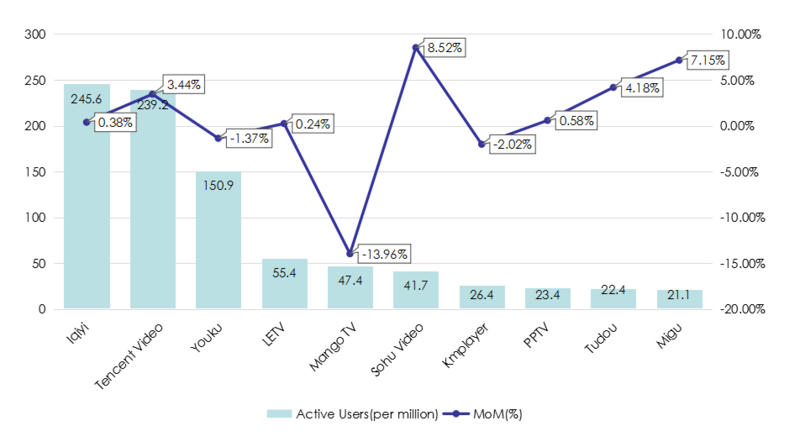 iQiYi and Tencent Video are the leading 2, with each active users of 245.6M and 239.2M. Please be encouraged to contact with us for more information on video SEO for YouTube and those China video sites.